They day has finally come! Little Foot Foods has officially opened their storefront location this morning at the corner of Moy and Tecumseh Rd. 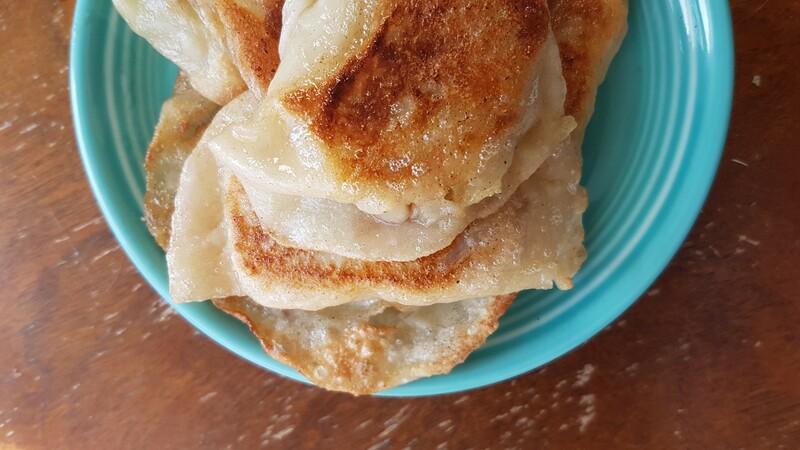 E.
They are open from 11:00am to 4:00pm Saturday and Sunday and offering up their famous pierogies as well as fresh and frozen stuffed peppers and cabbage rolls. They’ll even have frozen cookies that you can pop in the oven at home and cook up for yourself.